How will my family and I cope? If you have been living with, or have recently received a diagnosis of a life-limiting illness, you may be asking questions like those above. One meeting with a doctor can turn our whole lives upside down if that consultation includes news of a serious diagnosis. The Hospice Society of Camrose & District is here as a support for you and your family as you seek quality of life in the face of a life-limiting illness. You have our compassion as you steer your way along unfamiliar paths. Click the GREEN button below if you would like to access our trained palliative care volunteers. Hospice volunteers provide support to those with a life-limiting illness, and their families. Hospice care is available in hospitals, long-term care centers, and in your home. Contact our Volunteer Coordinator, Joy LeBlanc, at 587-322-9269 for more information. Address physical, psychological, social, spiritual and practical issues, and their associated expectations, needs, hopes and fears. Prepare for and manage self-determined life closure and the dying process. Cope with loss and grief during the illness and bereavement. You may access Alberta Home Care, without referral, to receive support for chronic and palliative illness. Please click on the GREEN button below for more information. Welcome to the Plan Well planning guide. This website is meant to help you learn more about serious illness decision making, and making sure that you get the medical care that's right for you. 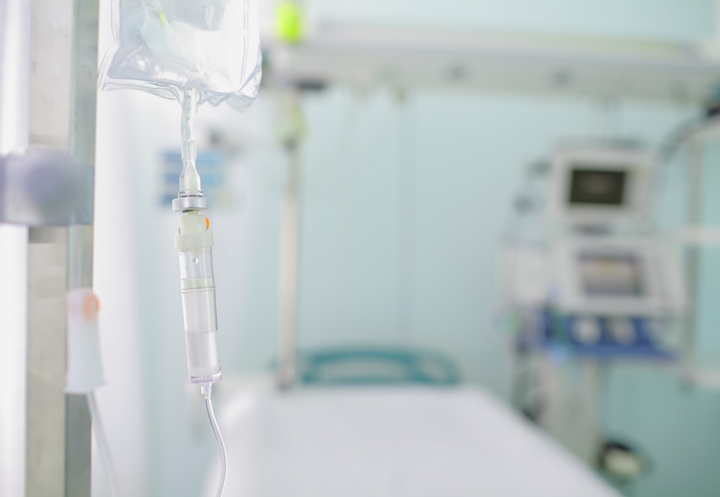 This planning guide was developed by Dr. Daren Heyland, a critical care physician and researcher who has been studying communication and decision-making when patients are seriously ill for more than 20 years. 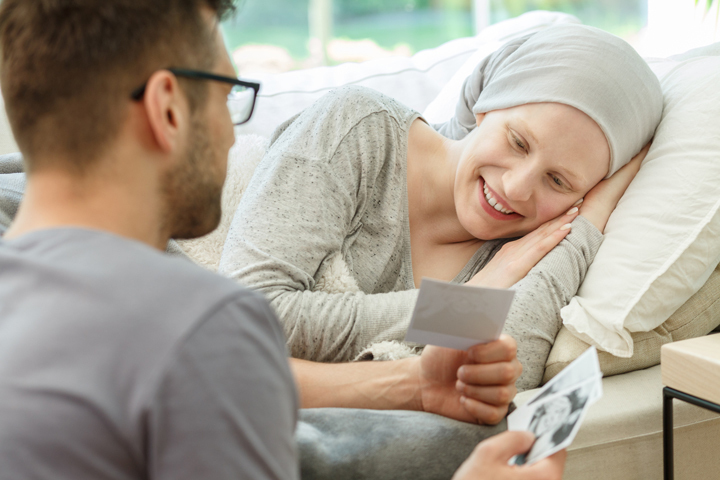 Our goal is to help you understand the different types of medical treatments offered, and with knowledge, help you communicate what’s important to you, so that you can share that information with your loved ones and your health care team. A seniors’ centre from the comfort of your own home! 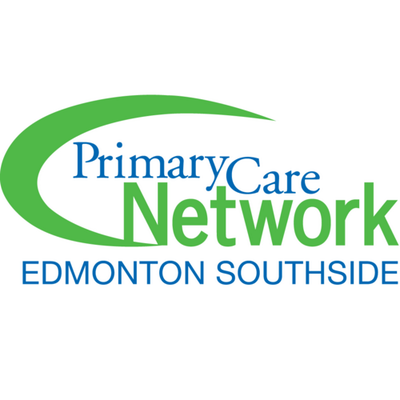 This Edmonton PCN program offers a variety of interactive telephone-based social and health programming, free of charge. Provides opportunities to socialize, learn new skills and stay connected. New series of participant-selected topics every four months. Program funded in part by the Government of Canada`s New Horizons for Seniors Program. 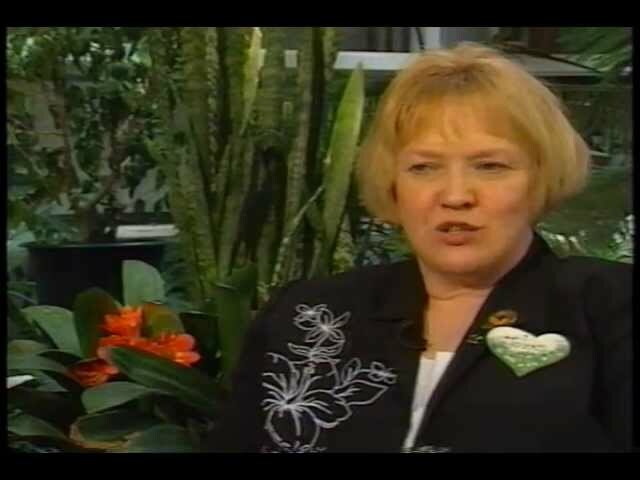 The information in this video reflects the findings of a University of Saskatchewan research study on the hope experience of terminally ill patients and their families. 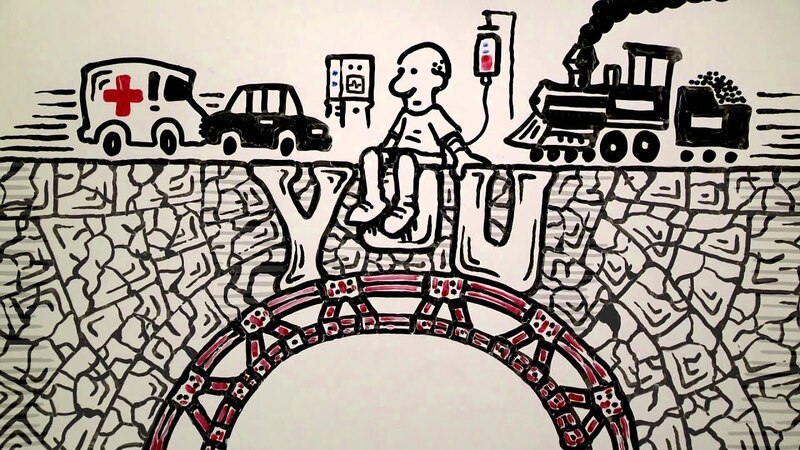 This video was funded by Saskatchewan Health Research Foundation and produced by Media Access and Production (eMAP) at the University of Saskatchewan. “Hospice palliative care aims to relieve suffering and improve the quality of living and dying." Music Video for Moving On, the next single from James. A powerful exposè exploring dying, death, and living. 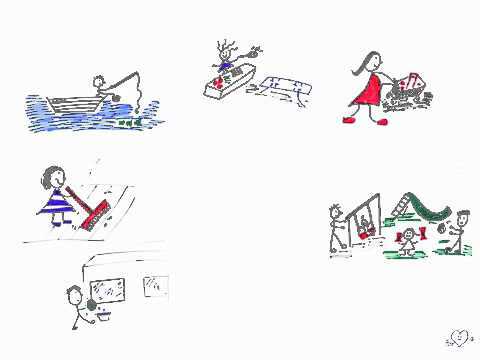 Bill's Story - talking together - Facing death and dying This short film explores the important role that friends and neighbours have in supporting someone who is seriously ill and their family. Health Promoting Palliative Care works with communities as people care for and support each other. Be United because united we make a difference. Kimberley Widger, MN PhD candidate, and research scientist from the Faculty of Nursing, University of Toronto, shares stories of seriously ill children, how they approach end of life and their determination to live each day. FCSS provides a variety of services, depending on the location, to enhance the wellbeing of individuals, families, and communities. Many of these services are geared to seniors, as well as to those with a life-limiting illness, regardless of age. For a list of specific regional supports contact the FCSS nearest you. The Living at Home Program helps maintain basic home cleaning, prepare meals and/or grocery shopping, assisting seniors to remain living independently. The program serves seniors residing in Chauvin, Edgerton and Irma, rural areas of the MD of Wainwright and within the Town of Wainwright. The program is delivered by L@H Assistants who are reliable and responsible individuals who have been carefully screened and hired for their caring attitude towards people as well as their practical experience. Service is provided on the basis of need. The fee is up to $17 per hour based on income. For more information on this rate, please contact the Wainwright & District FCS office. An accessible affordable transportation option for Tofield and Area. Regular Shuttle Service with-in Tofield-Wednesdays & Thursdays 9:00 am-2:30 pm. Residents in the Viking and Kinsella area can obtain service of the Viking Handi-Van. The bus seats 12 people, plus has room for 3 wheelchairs. Meeting Place: Rosehaven Care Centre-2nd Floor Multipurpose Room Description: If you are caring for a loved one who has memory loss and you are their primary caregiver, this group will provide support and resource ideas. Description: Specialized transportation for people with: mobility aids (wheelchairs/walker); senior citizens with physical disability, cognitive and/or developmental disability who cannot use typical transportation. Description: Located in Camrose, SOS provides information to Seniors and their support networks in the Central Alberta Region. This website is intended to assist family members of seniors, and seniors in accessing information from a variety of sources on programs and services offered.